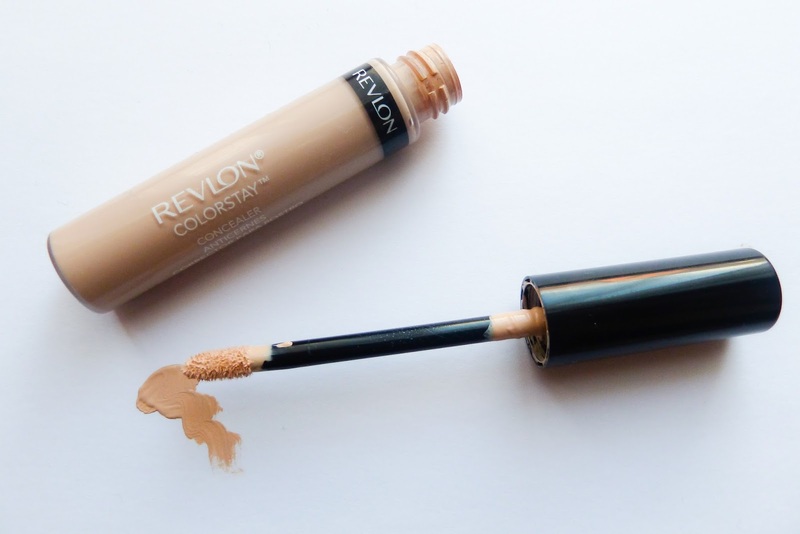 Revlon's ColourStay Concealer was probably my last beauty purchase of 2014 and I'm so glad that I picked such a good product to end the year with! After frantically searching and failing to find my usual Collection concealer on New Year's Eve I picked this up on a whim, expecting the product to produce fairly decent results as I've always had a good experience with Revlon. As a long time reader of beauty blogs it's very rare that I buy a product without doing any research beforehand but I actually enjoyed trying something out with no expectations whatsoever and finding such a gem to add to my collection. 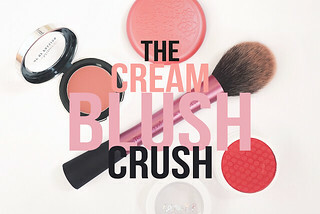 Lately, you might have spotted this product on a couple of beauty blogs as it has been receiving a fair bit of attention ever since Into the Gloss mentioned it in her Best Drugstore Concealer's post and Bonjour Luce likened it to the NARS Creamy Concealer (which is a product I've been dying to try for a while now). The concealer is available in 5 shades which definitely cater for yellow, rather than pink, skin tones. I picked up the lightest shade - Fair - and found it to be a perfect match for my skin (I'm NC15 in Mac/ B20 in Chanel/ Fairly Light in bareMinerals). 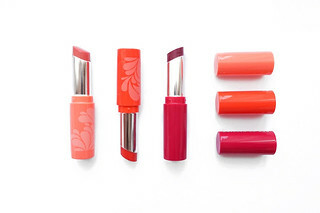 The product comes with a doe foot applicator and can be used on all areas of the face. 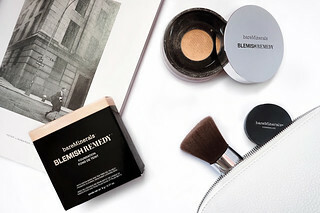 I find the concealer is most effective on pigmentation or blemishes and as the coverage is medium-buildable it can successfully cover the worst of my blemishes whilst blending seamlessly on the skin. It also contains salicylic acid so it will help heal the blemish whilst it's covering it up! Revlon's ColourStay concealer won't diminish the darkest of circles (I sometimes have to reach for my Collection concealer) but it works wonderfully under eyes that don't have 5am circles or in combination with an eye-brightener. 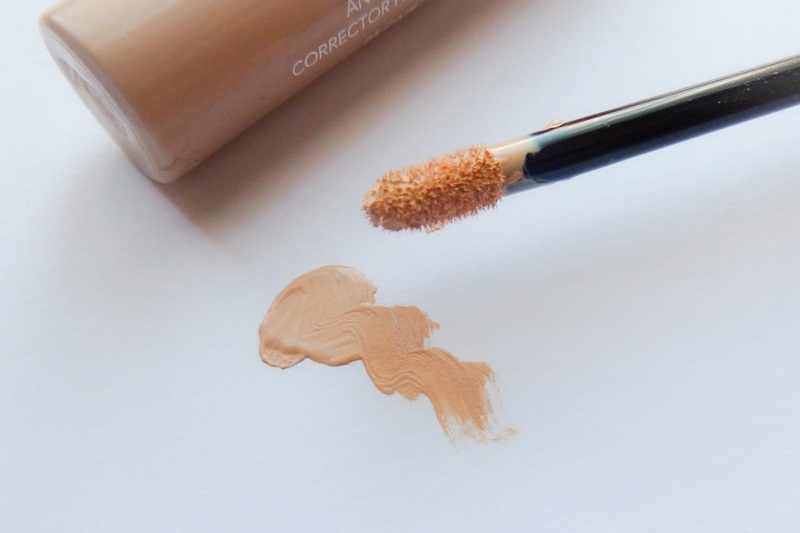 I've also found its lightweight consistency to be much more pleasant under the eyes in comparison to the Collection concealer, which often gathers in creases, and it's practically undetectable on other areas of the face. As for staying power I find it lasts a good 8 hours and I've never had to top it up during the day when I set my face with powder. The Revlon ColourStay concealer is £6.99 and can be purchased from Boots here.